Our venue has a large hall which will host the marketplace. 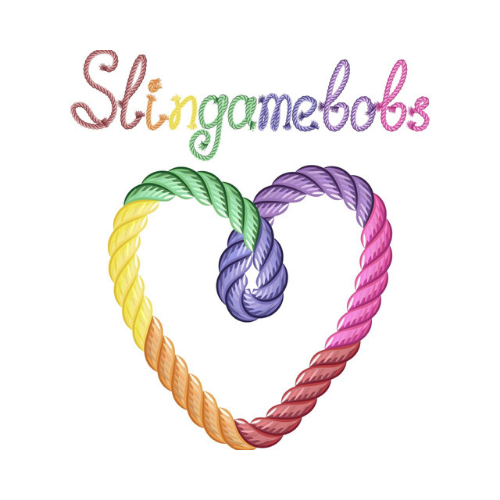 There you’ll find the best in slings and sling accessories from UK and international brands – there will be something for people who are new to slings, as well as experienced sling users and collectors. 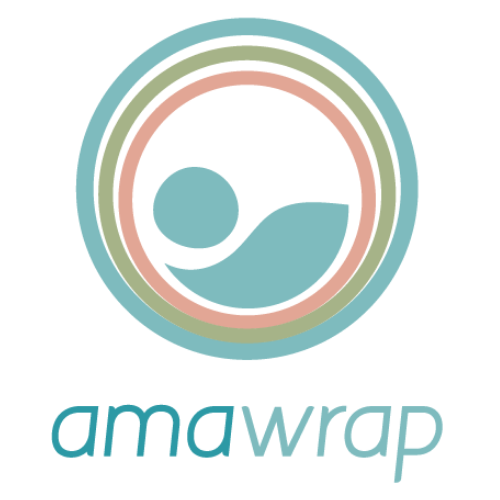 AmaWrap is the one stop shop for stretchy wraps of all colours. Come and see us to check out our new printed stretchies too! Award-winning industry leaders, Ergobaby and Tula are proud to offer beautiful, easy-to use, versatile, and long-lasting baby carriers, which provide a comfortable, ergonomic method of supporting the bond between caregiver and child from birth through 4 years old and beyond. 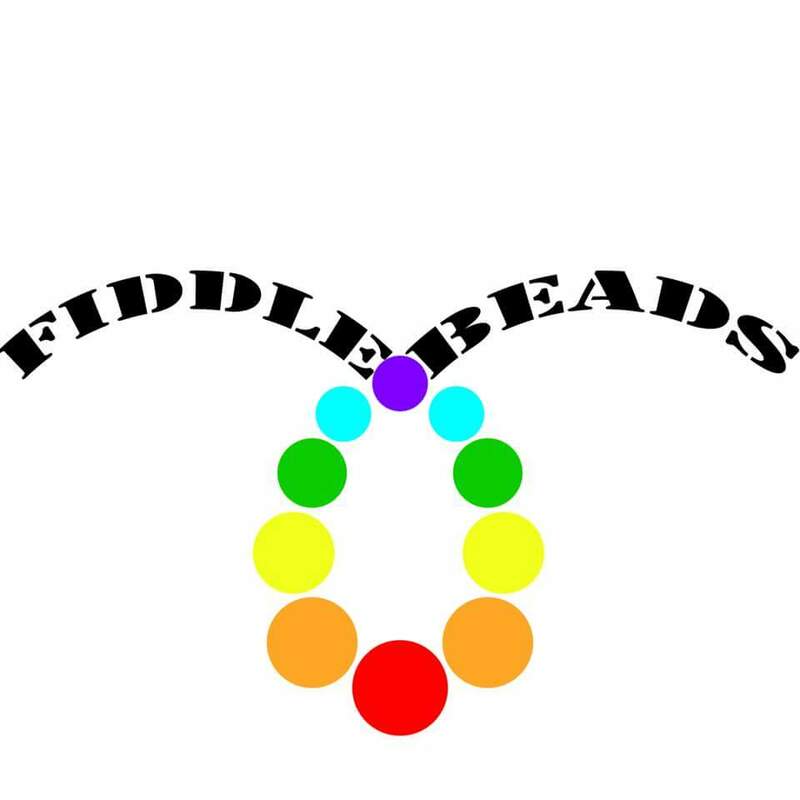 At Fiddlebeads we handcraft fiddle, teething and sensory necklaces and accesories, which are made from wooden and/or silicone beads and natural wooden teethers. All the silicone necklaces are BPA free, Phthalates free, Cadmium free, Lead free and PVC free, which means all Fiddlebeads are totally safe and you can buy with complete peace of mind. Firespiral make beautiful, comfy and easy to use woven wraps. Our unique designs are woven ethically in the UK. Inspired by science, nature and a bit of magic! 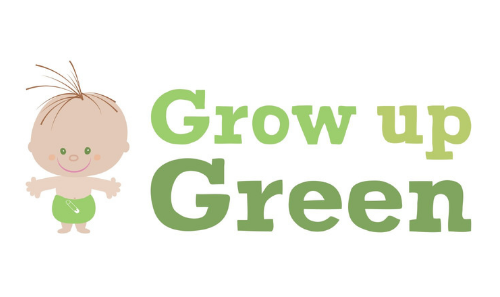 Grow Up Green is the exclusive retailer for a number of eco baby brands including Geeky Baby carriers and change bags, Rock Solid Slings, Clarabugs doll slings and wet bags, and Nooks sling boots. 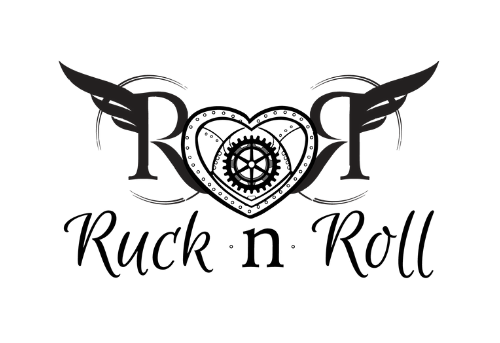 They will be bringing a range of these exclusive products to Carry On London, along with a range funky baby clothes. 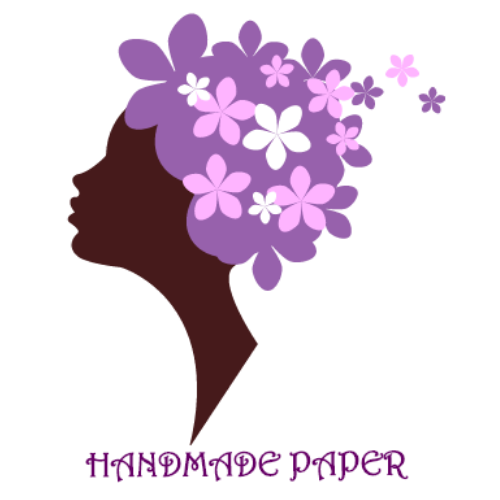 Handmade products made of paper wicker. The use of durable materials with the wrap scraps. The possibility of individual orders. Integra Baby are a multi award winning buckle carrier. Integra is a family business and all carriers are made with love in the UK. The carriers are extremely easy to use and optimally comfortable and supportive. The Integra team is extremely experienced and are always on hand to support you before, during and after purchase. We very much look forward to meeting you and showing you our beautiful range of carriers. 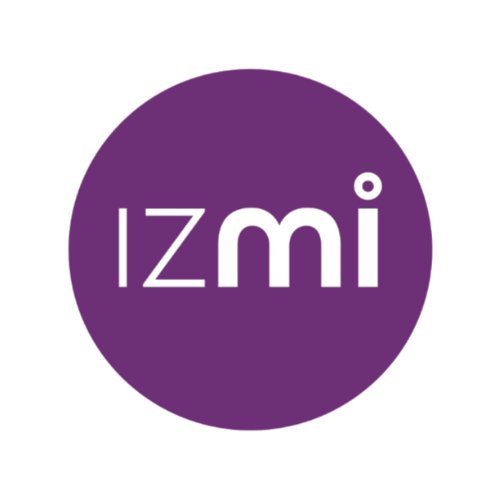 Founded in 2012 by a certified babywearing consultant, ISARA creates award-winning ergonomic fully adjustable baby carriers. Our brand is widely recognized for unrivaled functionality and exceptional innovative designs, manufactured in EU. ISARA offers a wide range of premium products, from multi-award winning baby carrier, The Trendsetter, luxurious Merino Clever Covers, organic Woven Wraps and Slings, to the latest fully adjustable, leading-edge, ergonomic carrier ISARA The ONE. 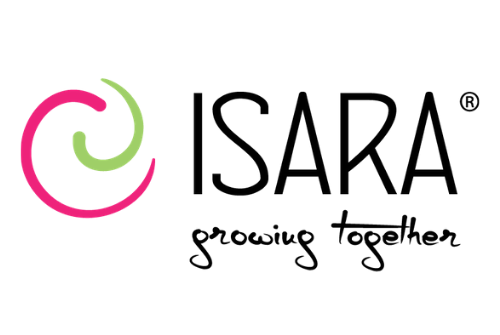 ISARA wants to shape a better, healthier and easier world for all parents and all children. 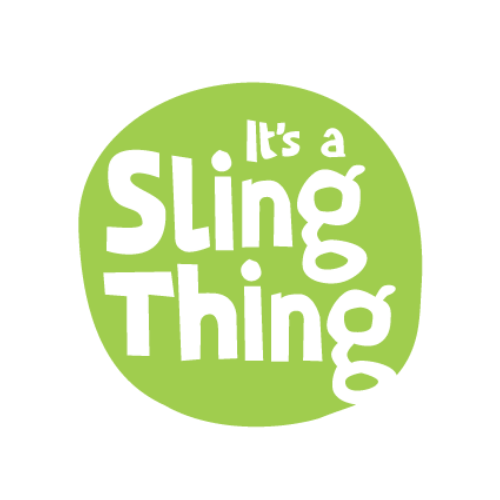 It’s A Sling Thing is an online sling advice service, offering postal hire and personalised advice via phone and Skype. We also offer a selection of slings for sale and on our Try Before You Buy scheme. 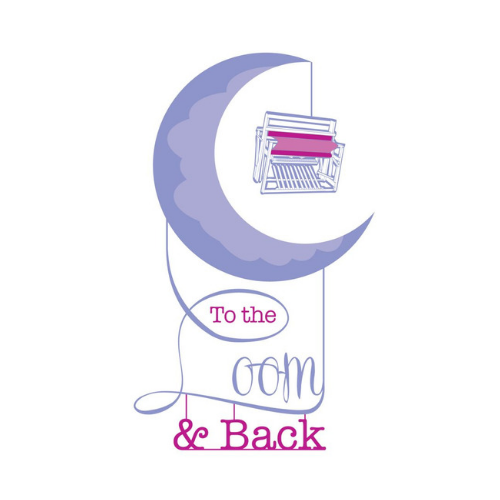 Our wide range of slings and advice from experienced consultants mean that our stall at Carry on London will be a great place to start if you’re not sure what you’re looking for! KāhuBaby has evolved through my work with hundreds of parents, carers, and their children. 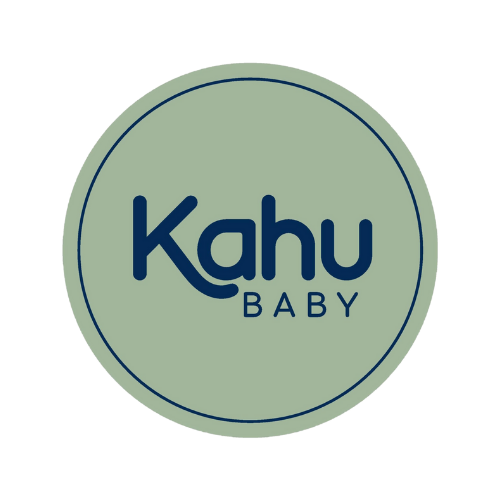 KāhuBaby’s intuitive features give you simple 1-2-3 click fastening and quick size adjustments, enabling you to carry your child in any one of 4 different carrying positions. Mamaruga is a wonderful creation of our family. We are passionate about babywearing, we love our family, our friends, our community. The journey is so precious for us as we can share our time and meet extraordinary people who give meaning to our work. We love to help grow local economies, and believe in creating products that have a low environmental impact. Babywearing is really the art of strong bonds, getting back to the true you and enjoying spending every single minute with your baby. It reminds us that everything is connected so we must live, breathe with awareness together. Motherly love woven into baby wraps. Made by a passionate babywearing mum. Woven in England in one of the best high-end weaving mills and finished in Scotland. 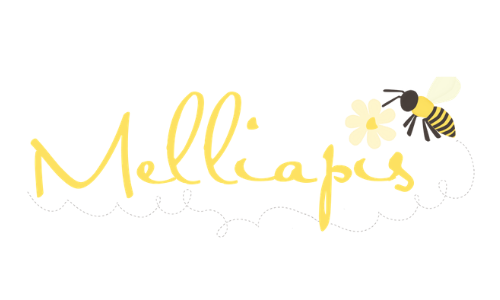 Melliapis is a husband and wife team, established in 2013 and based in Greater Manchester. 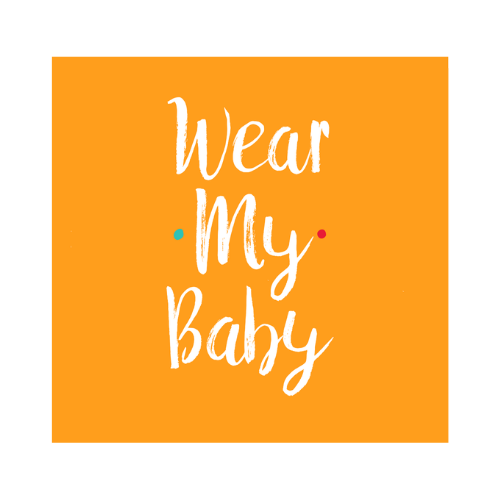 We provide high-quality wrap conversions, custom made carriers and ring slings at prices that offer fantastic value and real comfort for you and your child. We offer several styles of soft structured carriers, all made from supportive fabrics available in sizes ranging from infant to pre-school. All products are made by us here in the UK. 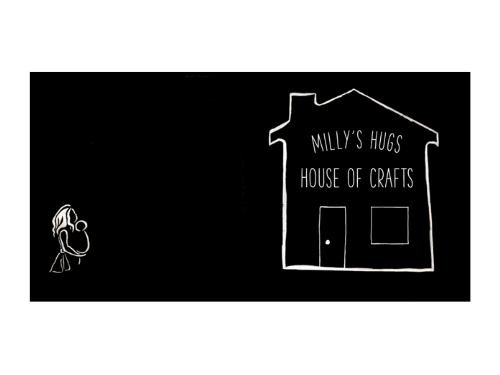 I produce screen printed babywearing outlines filled with wrap scrap fabric to remember your carrying days. 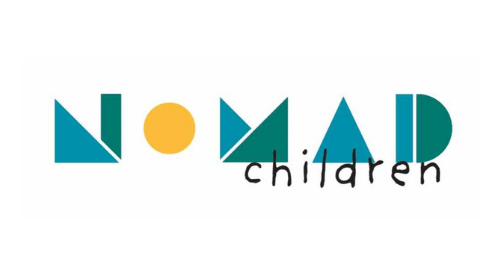 Nomad Children is an online boutique centered around natural parenting and babywearing. We are exclusive distributors for the two Bulgarian brands Kaya Babywearing and Shushulka Baby – merino clothing for babies and children. Both brands are Oekotex and GOTS certified and support fair trade. 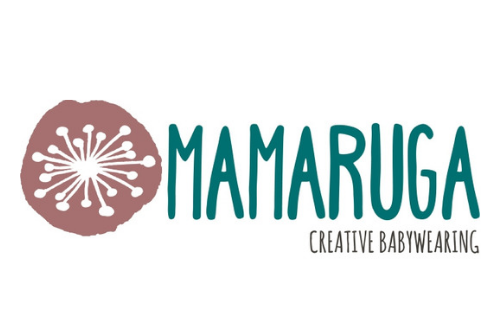 Pouchlings is a UK based, WAHM business offering a wide range of “off-the-shelf” baby carriers, custom-made baby slings and bespoke wrap conversion baby carriers. We have been in business for 10 years. 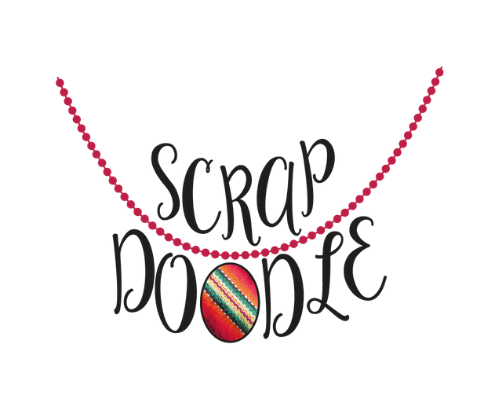 I am the original maker of wrap scrap pendants and have been running since 2013 (previously under the name Gillybird). I love working out the perfect placement to show off a scrap and making a beautiful memento of people’s slinging days. When you can’t wear-all-the-babies why not #wearallthependants?! 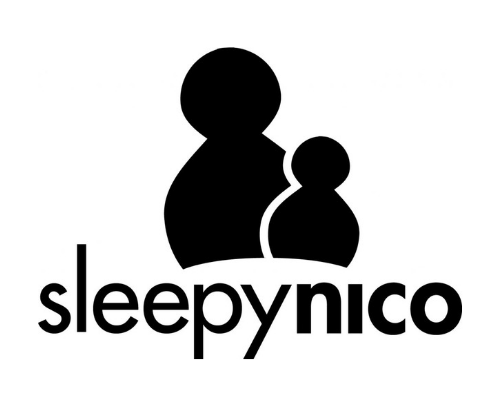 Sleepy Nico is an award-winning baby brand based on the Suffolk/Norfolk border. 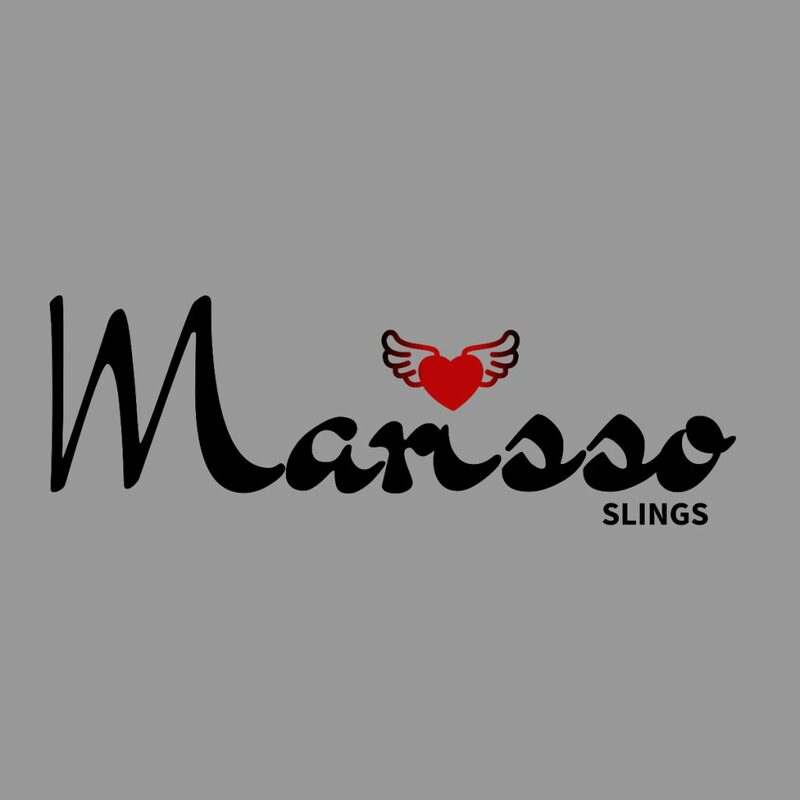 We design, create and sell a beautiful selection of baby slings and toddler carriers along with a host of accessories. All our carriers are made in the UK by dedicated seamstresses and tested to British safety standards. I make beautiful and unique accessories from woven wrap scraps, mainly focusing on babywearing / breastfeeding necklaces with the optional aid of a wooden teether / pendant. 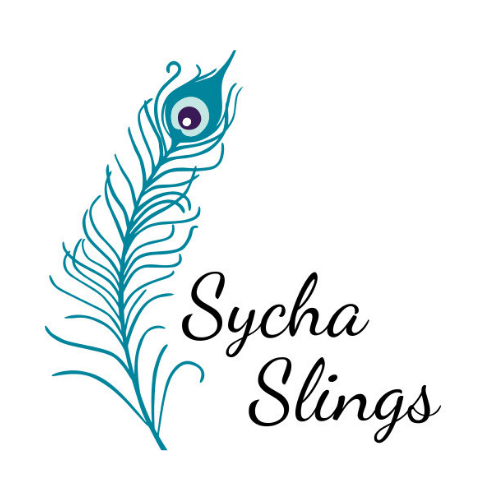 Sycha Slings was launched in 2016 by Sally Sycha, also known as Sling Sally, with the aim of enabling as many people a possible to experience the joy of carrying their children. Prices start from £64 and 5% of all sales are donated to a designated charity. The Main Line wraps are specifically designed to aid with learning, as they have easily distinguishable rails, obvious flip sides and wraparound middle markers on both the top and bottom rails. At To The Loom and Back all wraps are handwoven and hand dyed in Yorkshire, with the highest quality fibres. Each piece is inspired by something new from nature to movies and everything in between. Winner of the Great Competition of Weavers at IBC in 2018. Wenweave features hand dyed and handwoven babywraps and wrap scrap accessories. Each piece is one-of-a-kind and hand made with care and concern for unique individuality. Made from the finest of natural fibers including silk, cotton, marine silk, tencel, and bast pineapple.